Jimmy Carr stunned crowds at the Q Awards with a controversial joke about Oscar Pistorius. Did comedian's Oscar Pistorius joke go too far? 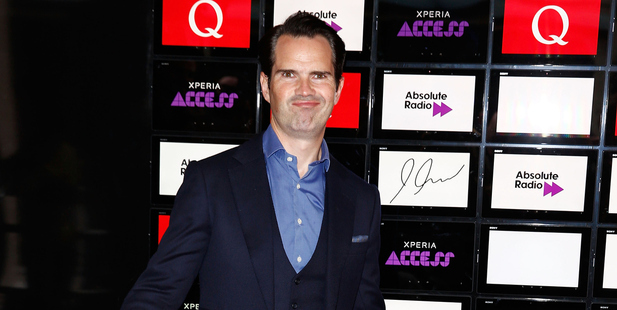 THE 200-strong audience at the Xperia Access Q Awards were less than impressed by Jimmy Carr's particularly dark joke about the Oscar Pistorius trial. 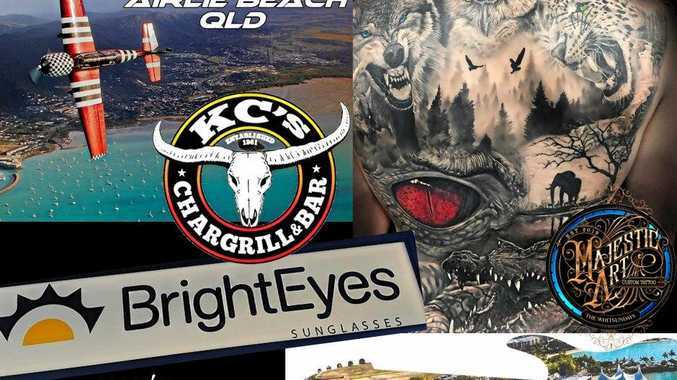 The comedian, 42, made the controversial comment following the athlete's sentencing to five years for the culpable homicide of Reeva Steenkamp on Tuesday. Carr started his opening speech with some meandering banter about needing to go to the toilet, but being stopped by a lengthy queue. "So frustrating," he said. "All I'm saying is I can see it from Oscar Pistorius' point of view." The audience, which included former Smiths guitarist Johnny Marr, Boy George and Kasabian, bristled at his initial remark, only for Carr to continue. "That's not the controversial bit," he said. "Here it comes ... I blame her." Another uncomfortable lack of reaction followed. Undeterred by their silence, Carr added: "If she hadn't been in that disabled toilet none of this would have happened." "It's the f****** Q Awards, come on," he shouted, after the joke failed to garner quite the reception he was perhaps anticipating. "I think it went all right," Carr told The Mirror after the awards had ended. "I'm going to go home and write some new jokes." His poorly phrased jest came as legal experts predicted that Pistorius could be set to spend as little as 10 months in jail for shooting his ex-girlfriend dead. The "worryingly short" sentence has caused particular concern for women's rights groups, who have called for "robust and urgent action" to ensure that perpetrators of domestic violence are seen to receive adequately proportionate sentences for the severity of their crimes - and that such crimes are taken seriously. "Violence against women is a global pandemic with one in three women experiencing violence in her lifetime," Bethan Cansfield, Policy Manager at Womankind Worldwide, told The Independent. She added that although Womankind did not comment directly on individual cases of violence, "low levels of convictions and short sentencing given to perpetrators of violence against women is rampant across the world." "This violates a woman's right to justice and sends a strong message that states do not take violence seriously. "As the Oscar Pistorius trial comes to an end, we hope governments across the globe take robust and urgent action to end violence against women. They should also increase support to women's rights organisations which provide specialist support for women survivors of violence."